Relax with Carmen. These classic everyday slippers are built to give you maximum comfort. With a great cognac finish Carmen is light, flexible, and easy to slide on and off. 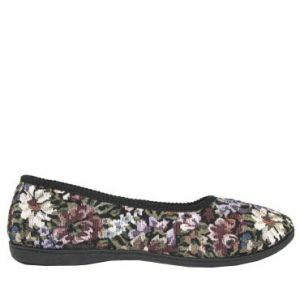 With extra padding on the sole you can enjoy wearing Carmen every day and ensure that you have maximum comfort. 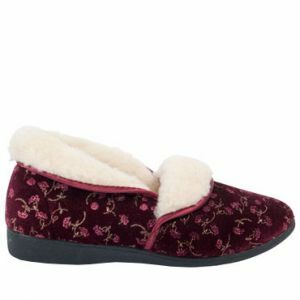 Put your feet up and read a great book while you enjoy extra comfort with our Carmen slippers!